With the use of closed loop of the main rotation hydraulic system ,DL800A cralwer integrated horizontal directional drilling machine has better working efficiency ,and it has 264Kw engine .its forced air cooling system enables it to work reliably for a long time. Additionally ,its impact structure and sound climbing capacity can make transfer and transportion of the equipment more convenient ,High-speed operation system has multi-shift stepless speed regulation function,signficicantly increasing the operation efficiency.The ratation hydraulic system is of closed loop and the high-strength drill pipe holder is sent on the outer side of the crossarm,featuring simplicity ,reliability,easy assembly&disassembly of drill pipe and high efficiency with the use of 2t hoist.The top-end PALL filter can ensure cleanness of the hydraulic system and long service life of the equipment.Optional force adding module is available for additional 40t force. 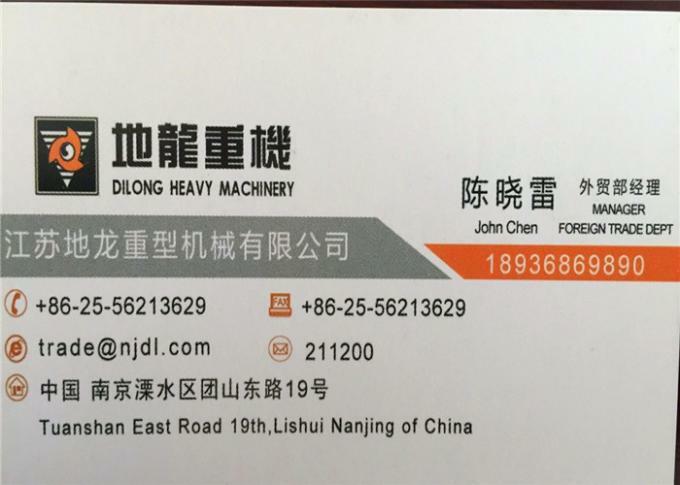 JIANGSU DILONG HEDVY MACHINERY CO.,LTD. 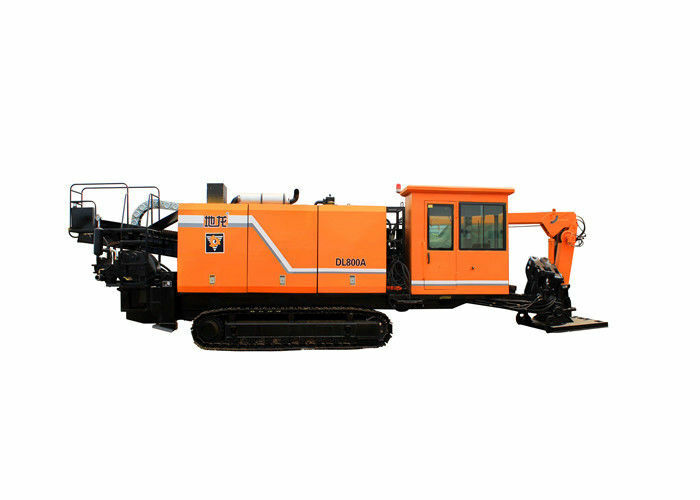 China Good Quality HDD Drilling Machine Supplier. Copyright © 2017 - 2019 hdddrillingmachine.com. All Rights Reserved.